LRM NDE of Poland offer a comprehensive array of wire rope diagnostic systems. Their Magnetic Flux Leakage systems provide comprehensive diagnostics. Laboratory LRM® combines over 30 years of experience and published research dr Roman Martyna in MFL method with the younger knowledge of computing state of the art electronics. 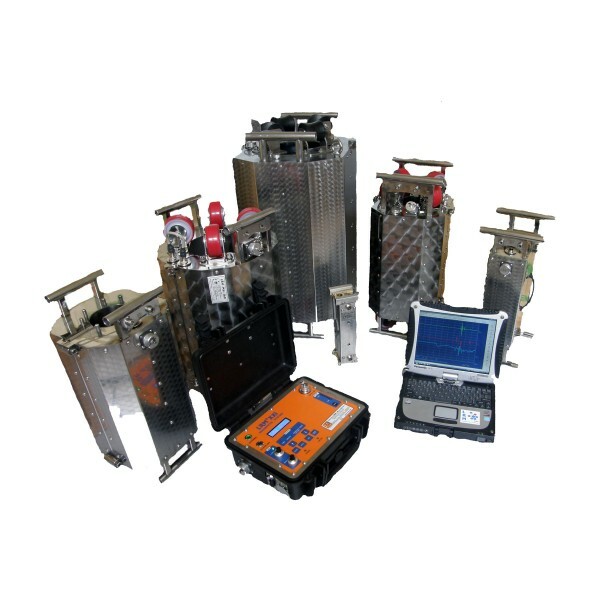 This provides the most innovative system for MFL method in non-destructive testing and evaluation.